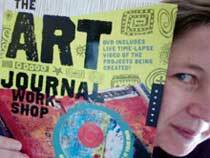 October 1st from 1-4pm at 1313 Elmwood St, Lawrence, KS 66044. 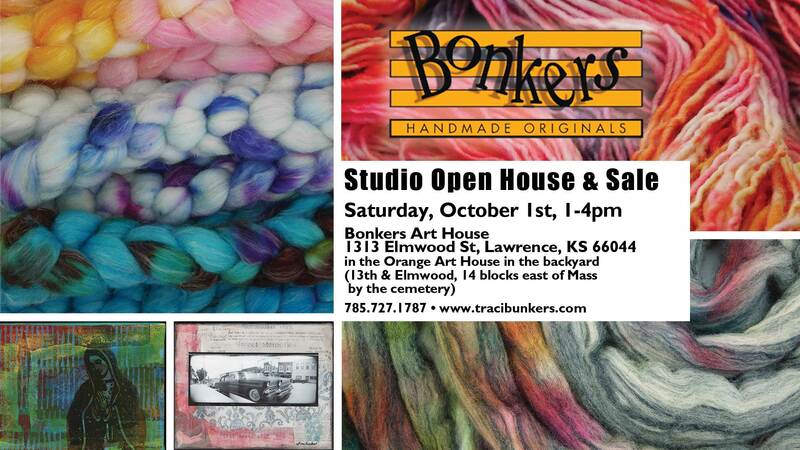 My studio is overflowing with my hand-dyed spinning fibers & yarn, photos, art work, knitted scarves, hand-dyed scarves and lots more, so I wanted to have an open house before everyone gets too busy with Fall. My arthouse is in the backyard. From the front of my house, go through the gate and across the side porch on the south side of my house. Hope to see you here! If you are unable to stop by, check out my online shop. Getting all of my spinning fibers & yarns in my online shop is an ongoing process. 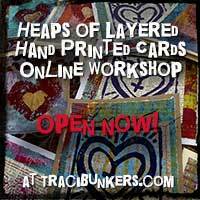 But I do have a lot of my mixed-media supplies and my artwork in my shop already. So keep checking! E-mail or call if there’s something you want but don’t see in my shop.